Blinds and shutters can help to harvest daylight. Solar shading can control daylight into a space and hence reduce the need for artificial lighting, saving energy and providing occupants with better lighting conditions. 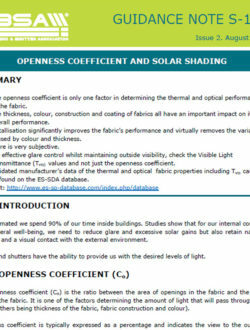 In the European Solar Shading Organisation (ES-SO) document A New Vision on Solar Shading they highlight that solar shading combined with clear glazing ensures the quality of daylight, only changing it to diffuse light, thereby by guaranteeing the full spectrum of visual daylight and the best Colour Rendering Index (CRI). 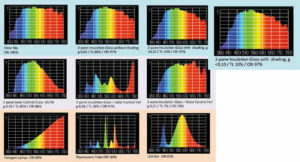 CRI measures how faithfully the appearance of visual colours is revealed in comparison with ideal or natural light. The graphs below compare the spectra of glazing and shading together with the spectrum of natural light. The ability to vary both solar gain and thermal loss through the positioning of solar shading clearly demonstrates the extent to which dynamic shading systems can outperform static glazing systems whose optical properties are fixed. 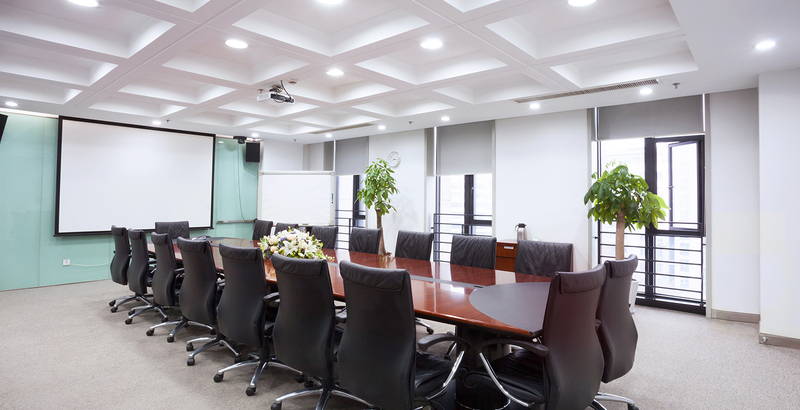 The World Green Building Council in their report A Business Case for Green Building highlights the significant advantages of access to natural daylight. 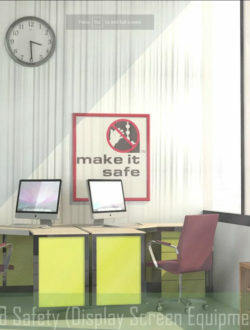 The benefits of daylighting in schools has also been investigated see here. 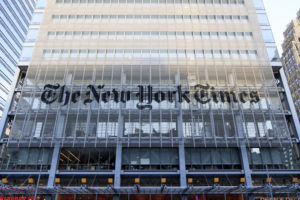 Lighting energy can be saved by harvesting natural light and the New York Times Building completed in 2007 is proof positive that a holistic approach to building design, where solar shading is considered at the outset of design can have significant benefits. Automated shading and luminaires with occupancy sensors achieved 50-60% of lighting energy on west-facing windows was saved, 25-40% on SW and NW-facing windows. 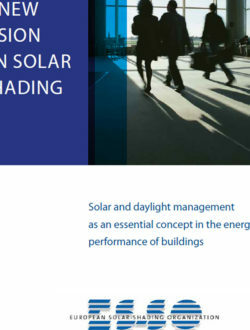 This case study is fully explored in the NEF Solar Shading Impact Report. Looking to improve occupant comfort and productivity and reduce costs? Contact your local BBSA solar shading expert now.